There's 6,000 Jackpot in Gladiator slot. Are you up for the challenge? 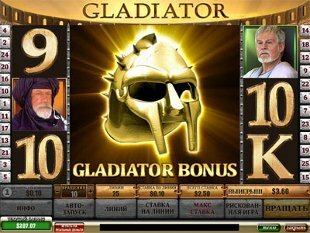 Gladiator video slot game review. 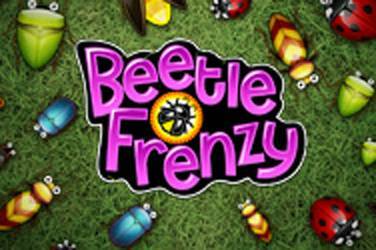 Casino sites with Gladiator slots online. The Gladiator slot bonus game feature. 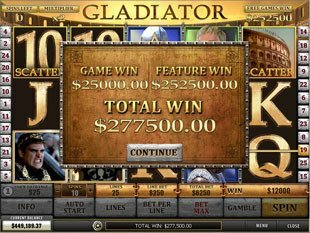 Gladiator Slots is a fun 25 payline slot with 5 reels and it’s based on the movie-hit Gladiator. 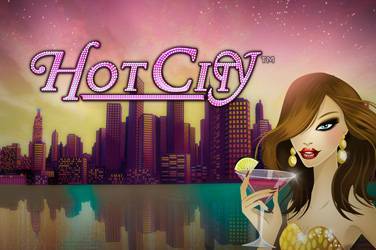 The game is exciting and a little entertaining with features that set it apart from other online slot games. 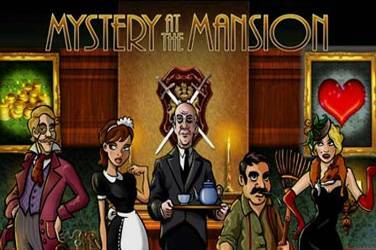 The game has not one but two bonus features that will help you win big. If you like to be daring, the game also has a gamble feature that can allow you to double up your winnings. The main symbols you want to watch for are the “Gladiator Mask” and the “Roman Coliseum” because they will make your bankroll grow huge fast. Gladiator Slot BonusThe Gladiator Mask acts as the wild symbol for this game. It can substitute for any symbol except for the Coliseum symbol. The symbol can only show up in reels 2-4 but if three show up on the reels it will trigger one of the two bonus features. The game picks nine random Gladiator Masks and you are awarded the winnings below the helmets. After this bonus game, you get to enjoy a scene from the movie to celebrate your great victory. The Coliseum symbol is the scatter symbol. The Coliseum symbol can show up on any of the reels and when you hit three of them it triggers the second bonus game feature. The bonus game works like this, a row of stones is presented to you. You choose one stone from each row starting with the bottom one and it will reveal your prize. 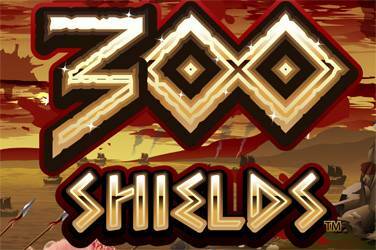 The prizes range from being extra wilds, scatters, multipliers, and free spin game. 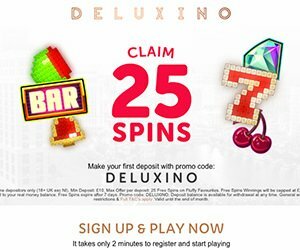 Each time you win a prize you need to make a choice, collect all prizes in the picked column or pick a prize from the row above or proceed to the free spin game. During the free spin game the Coliseum bonus can’t be retriggered. Even though with the slight draw back, the free spin game can be very beneficial to you by delivering you a nice jackpot in your pocket. Another unique feature the game offers is the gamble button. When you make a winning combination you can hit the gamble button in order to get the chance to double your winnings. You play a guessing game where you choose the card will be red or black. If you choose wrong the game ends but if you choose correct your winnings get doubled. Then you can choose to walk away or continue and you will put yourself in another double or nothing situation. Gladiator Slots a fun and exciting slot that all types of players ranging from the causal to the high rollers will enjoy what this slot game has to offer. 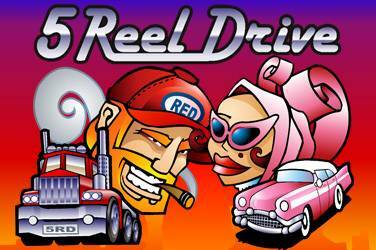 The game keeps the player engaged through the great the graphical artwork, the cut scenes when you make a winning combination with one of the characters from the movie, and the wide range of sounds. Gladiator Slots is a very unique game that offers players various ways of winning big and fans of the movie will enjoy it the most.